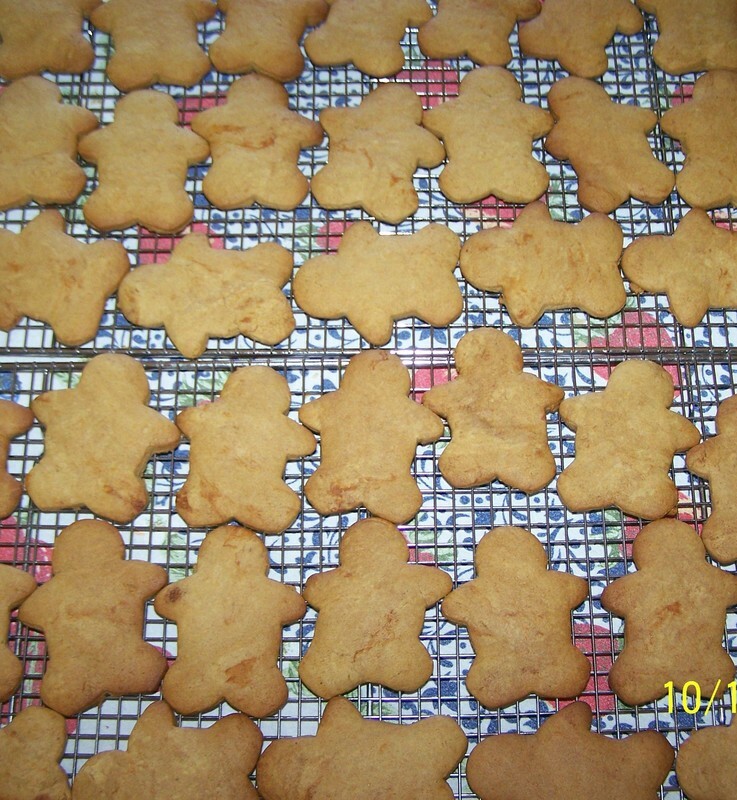 Who doesn't love a Gingerbread man. My daughter certainly loves Gingerbread, if I bake gingerbread it is because she has requested it and we don't wait for Christmas. This is my favourite gingerbread cookie. Gingerbread is both fun and easy to make. Now I say men, but we do any shape we like. Now this is not the page to go to if you are looking for great biscuit icing decorations. This is where you find a great gingerbread biscuit and the artistry is from my kids. 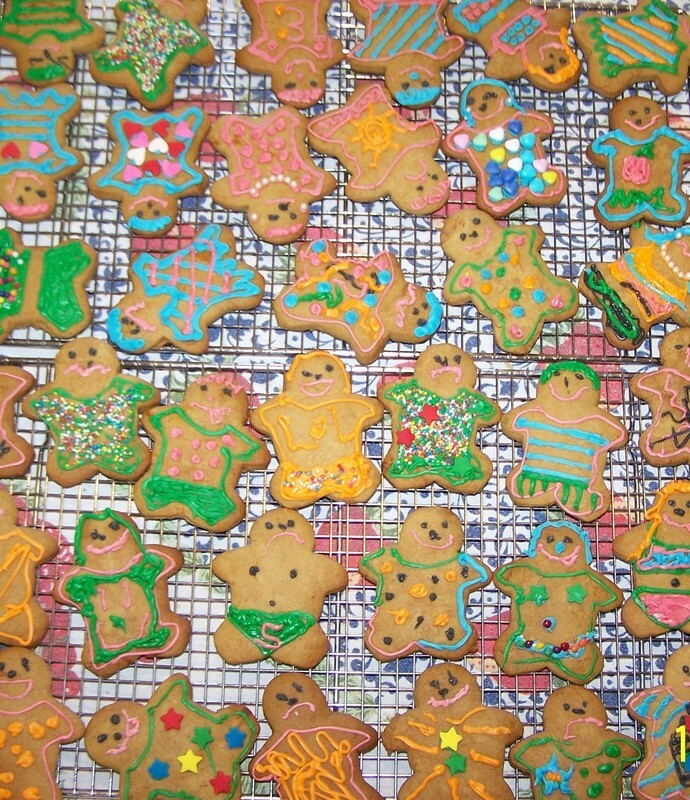 When I bake gingerbread, my kids will immediately say can we decorate them, and I let them. They love each and every biscuit they decorate. When rolling the dough, it can get soft again, so work quickly, but if it becomes too soft to roll, just place it back in the refrigerator. Something that has been around for this long, has got to be good. And homemade is always better than store bought. Use an electric mixer to beat the butter and sugar on medium speed for 2-3 minutes, or until pale and creamy. Add the golden syrup and vanilla and beat to combine. Sift together the flour, ginger, cinnamon and bicarbonate of soda. Add to butter mixture and beat on low speed intil just combined and a soft dough forms. Divide the dough into 2 portions. Shape each into a disc, wrap in plastic wrap and place in the refrigerator for 1 hour. Preheat oven to 160C/140C fan forced. Line two large oven trays with baking paper. Take one disc of dough out of the refrigerator. Using 2 sheets of baking paper, place the dough piece onto one of the baking paper sheets, cover with the other sheet of baking paper. Roll out the dough between the two sheets to 5mm in thickness. 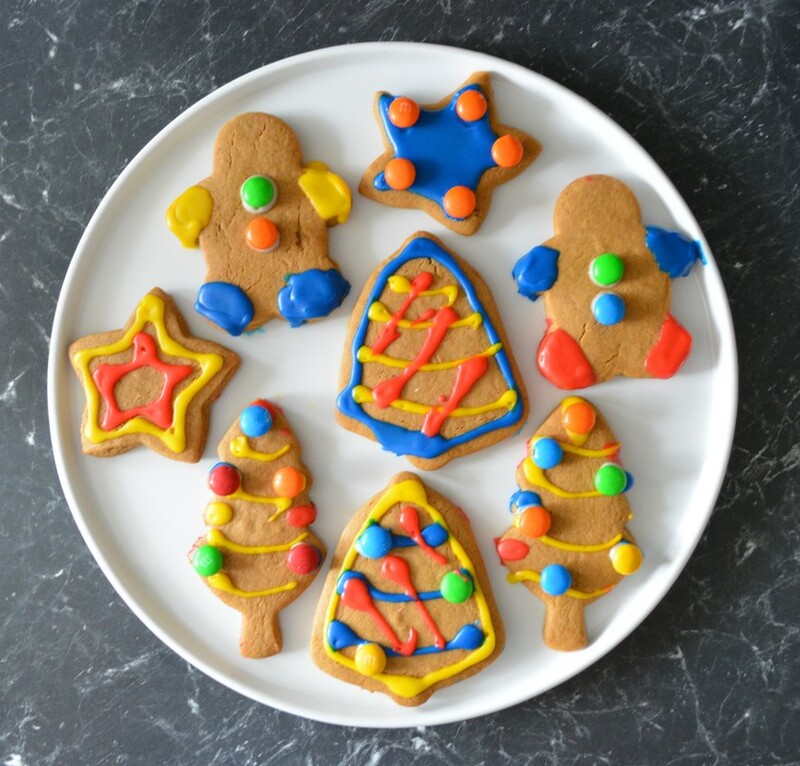 Use a 10cm tall gingerbread man cutter (or any shape you like) to cut out shapes and then carefully transfer the shapes to the prepared oven trays using a palette knife, leaving room between each for spreading. Re-roll any scraps to make more shapes. Repeat with the remaining gingerbread dough portion. To make the icing: sift the icing sugar into a medium bowl. Gradually add the boiling water and mix until smooth. The icing should be a coating consistency. If it is too thick add a little more water. Divide the icing among a number of small bowls and tint each with a different food colouring. Now decorate however you want. If you have kids let them go nuts, they will love their creations. Once decorated, place on a wire rack, top side up, and set aside for 30 minutes or until the icing sets.